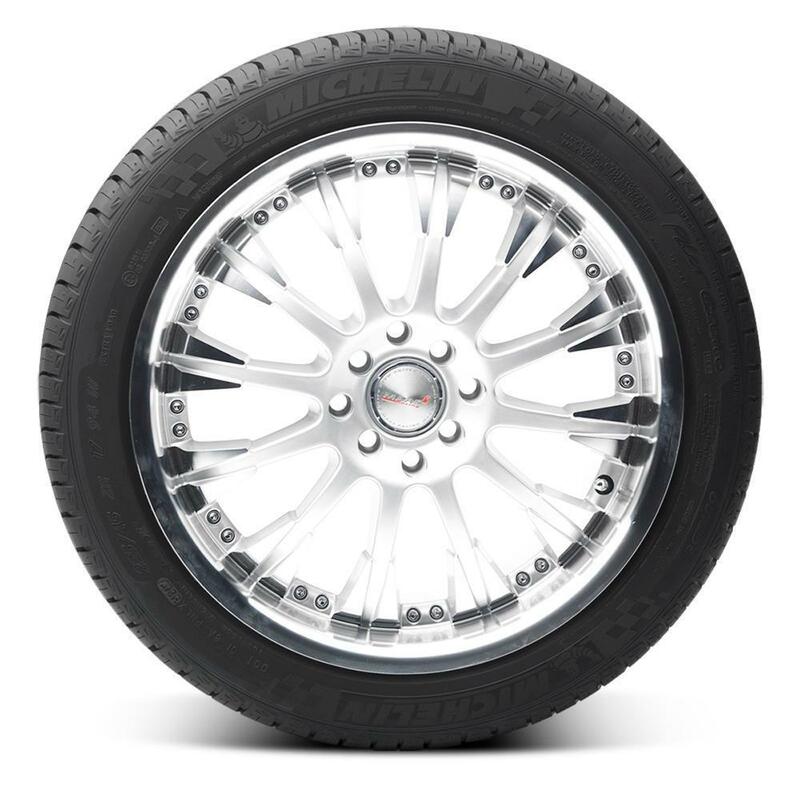 The Michelin Pilot Exalto PE2 is an Ultra High Performance Sport Summer tire, designed to raise both the status and performance of small sporty cars, coupes and sedans that use low profile-sized tires. <p>Pilot Exalto PE2 is with a tread built for extraordinary grip and unswerving straight-line performance that provides the ultimate in driving excitement and comfort. <p>The Pilot Exalto PE2 uses Michelin's Life Maximized Adherence (LMA) tread compound to provide predictable handling and sustained levels of grip throughout the tire's life. 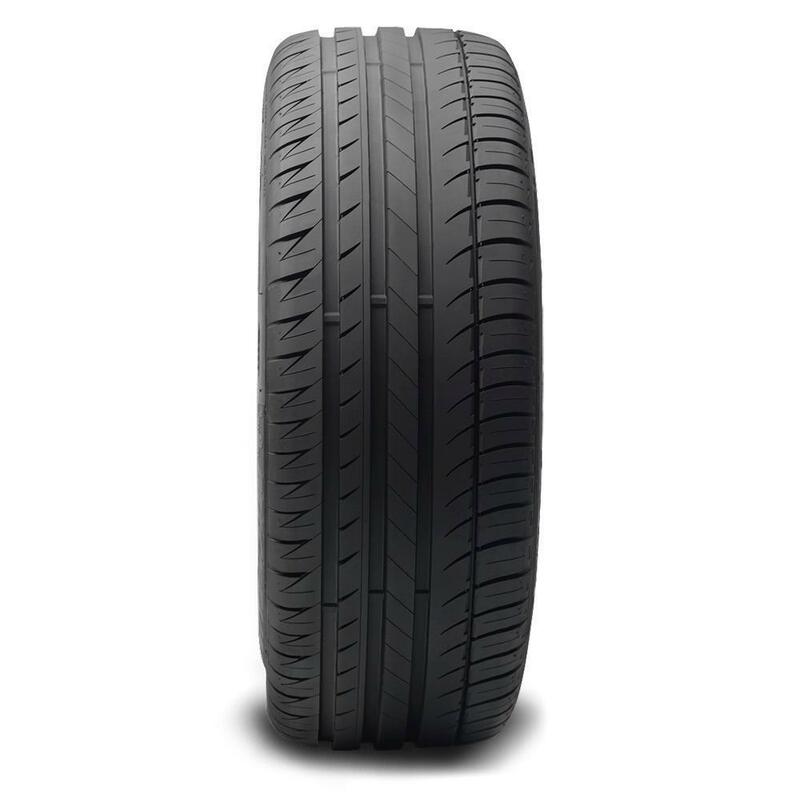 <p>With acoustically tuned tread that reduces road noise and vehicle vibration. 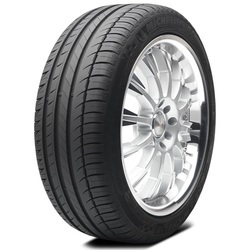 <p>Its dual tread compounds offer great wet grip without compromising dry traction.